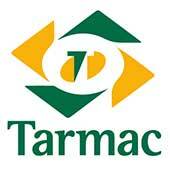 Professional and experienced tarmac contractors in Dublin. 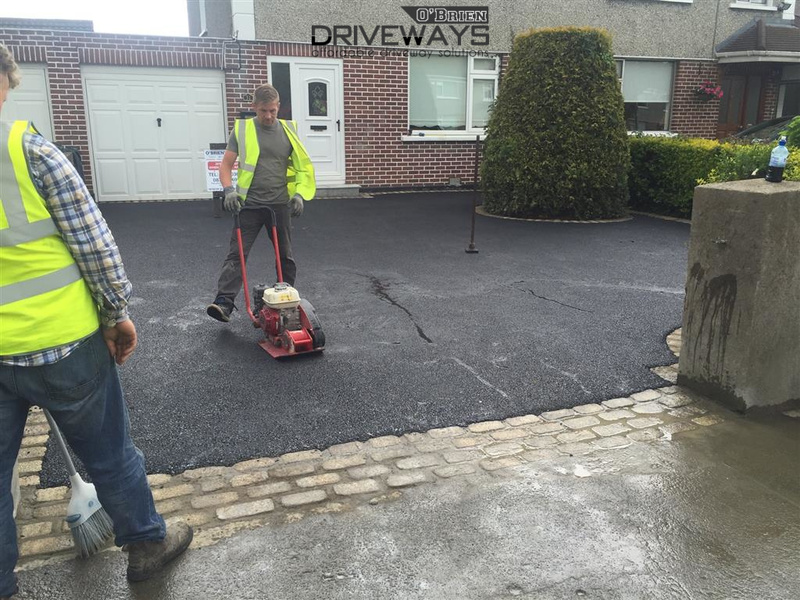 Experts at installing tarmac and asphalt driveways in Dublin. Affordable tarmac services. 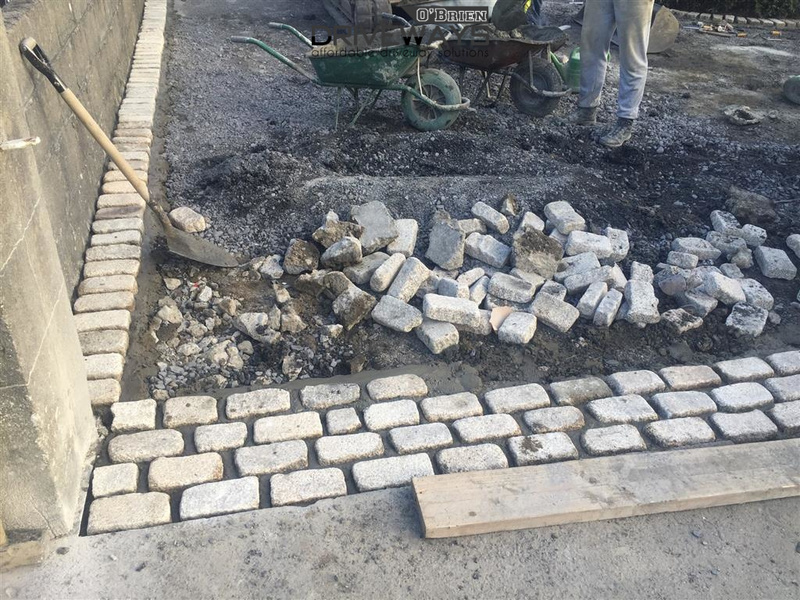 Give O’Brien Driveways a call today to schedule a free no obligation quotation on installing, repairing or extending your tarmac driveway in Dublin. With a range of tarmac and asphalt options available and machinery capable of laying tarmac on all sizes of tarmac driveways, car parks, private roads and open areas. Make your tarmac driveway standout by enhancing the shape and design of it. Use granite sets, hand laid paving blocks or edging kerbs to give definition and shape to your tarmac driveway. 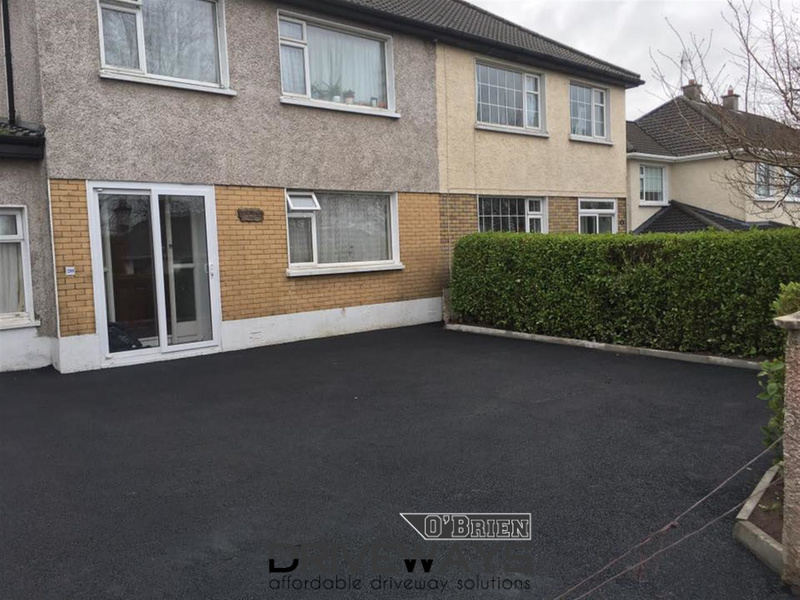 We offer a free quotation service for clients interested in having their driveway laid with tarmac in Dublin. 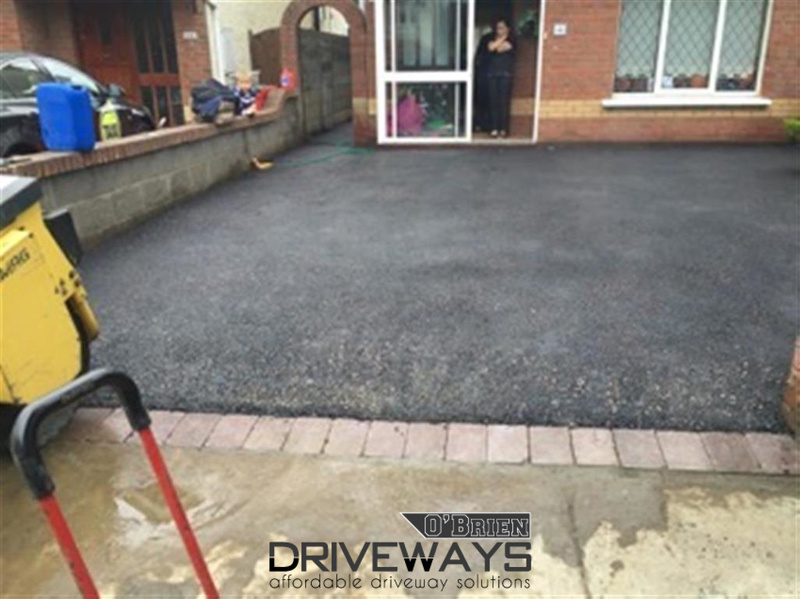 Feel free to call us anytime to get a free no obligation quote and advice on how best to approach the task of installing a tarmac driveway which not only looks good but will stay looking good for many years to come. O’Briens replaced our patio in Sandyford with a new patio. The patio looks beautiful. They cleaned up after themselves everyday and the team were always courteous. 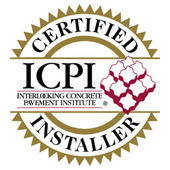 More than satisfied with the quality of the work. Were friendly, on time and work around our schedule. Would happily recommend.